Caption: Members of the Advisory Board of the CRC/ Multicultural NSW – (left to right) Dr Eman Sharobeem, Angelique Ristwej, Amna Karra-Hassan, Margaret Piper, Cathy Guo, Dai Le, Ken Hong, Minister Dominello, Hakan Harman, Hari Harinath, Devpaal Singh and Felice Montrone. 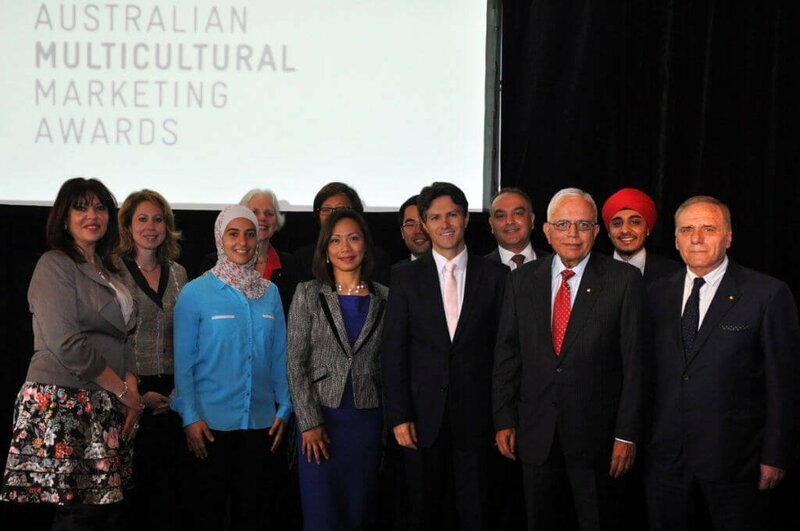 Minister for Citizenship and Communities, Victor Dominello and the CEO of the Community Relations Commission, Hakan Harman launched the Australian Multicultural Marketing Awards (AMMA) for 2014 at NSW Parliament last month. The awards, conducted by CRC, recognise the achievements of government agencies, businesses and community groups which successfully implement marketing strategies tailored for culturally diverse communities. “These awards having been running successfully for 25 years and have become a great institution of our multicultural state”, said Mr Harman. 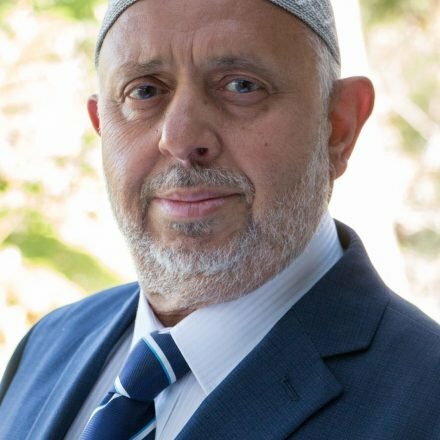 The Australasian Muslim Times received the CRC Multicultural Marketing Award for small business back in 1992. This year’s award categories include: Big Business, Small Business, Business Innovation, Arts and Culture, Communities, Youth, Communication, Public Sector and Education. Nominations close on 10 October 2014 and winners will be announced at the Gala Presentation Ceremony to be held at the Sydney Opera House on 25 November 2014. Mr Dominello also announced the appointment of seven part time members of the CRC Advisory Board. “The make-up of the new Advisory Board truly reflects the changing face of multicultural NSW and for the first time includes representatives from across Aboriginal, Anglo-Celtic, Indian, Korean, Chinese, Jewish and Egyptian backgrounds, among others, said Mr Dominello. The newly appointed board members are Devpaal Singh, Steven Widders, Ken Hong, Cathy Guo, David Knoll AO, Margaret Piper AM and Dr Eman Sharobeem headed by the Board Chairman Dr Hari Harinath OAM. NextISIS Dilemma: How to respond?